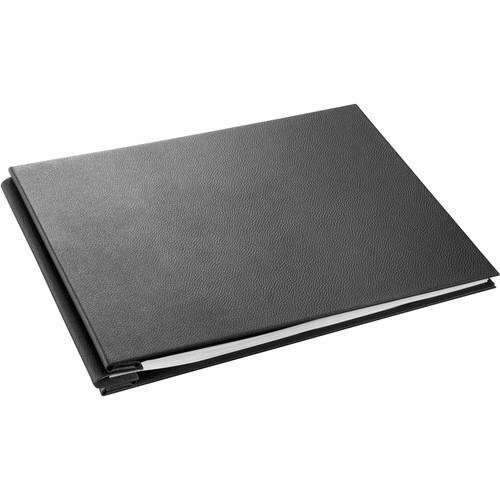 The Album cover is supplied with 2 sheets of interleaf and book-end paper for protection of your printed images. Also included are two sets of expansion screws. A pair of 20 mm and 30 mm length. This enables you to individually adjust the number of pages in your personal album. If you have any questions about this product by Hahnemuhle, contact us by completing and submitting the form below. If you are looking for a specif part number, please include it with your message.